Renuzit Adjustable Air Freshener $0.63 Each! 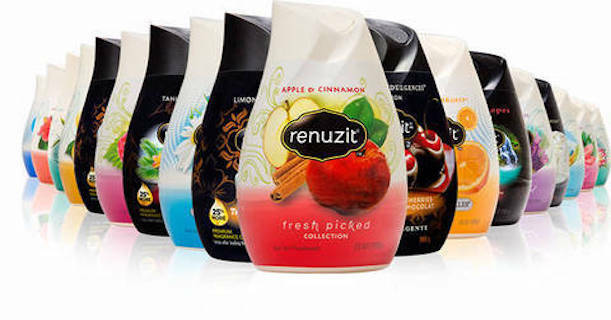 Keep your home smelling fresh with Renuzit. Head over to Dollar General and buy four Renuzit Adjustable Air Freshener, 7 oz $0.90, sale price through 9/22. Then use one $1.10 off any four Renuzit Adjustables Air Freshener Cones, limit 1 Printable Coupon for a final price $0.63 each when you buy four! Grab your prints and head in-store for even more savings! Previous articleDisney Inspired Artwork Prints Only $3.37! REG $10! Next articleMen’s Croft & Barrow Polos ONLY $6.06 At Kohl’s!